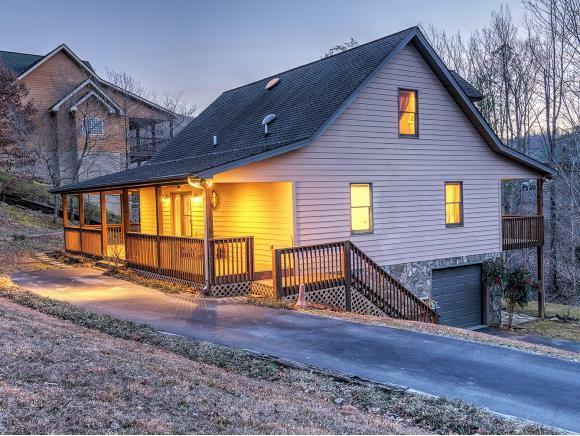 A custom-built, well-maintained Watauga Lake-view home. The property features 4 bedrooms, 3 full baths. 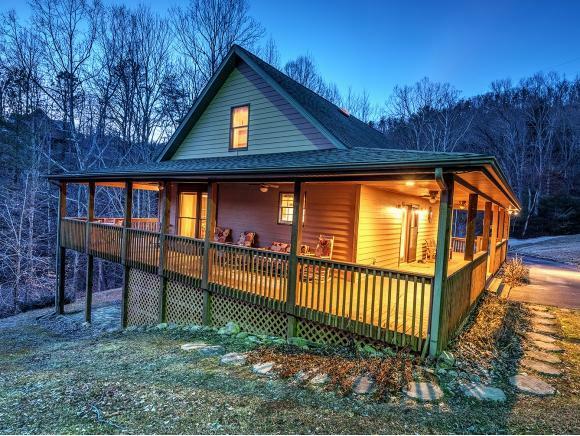 The wrap-around porch with lake views and nature year round. Hardwood floors, master on the main level and well-laid out floor plan. The downstairs level has a bedroom, a full bath and a kitchenette, an excellent guest bedroom or man cave. 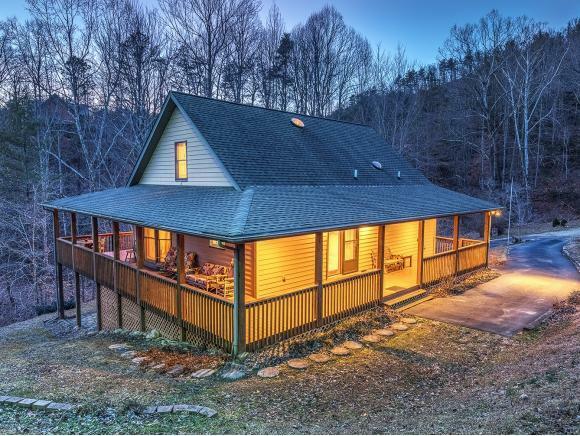 This property has a great potential for Airbnb or other vacation rentals. Unplug, unwind, and relax. Buyer/Buyer's agent to verify the information herein.